with your student ID number and mmdd password. Use the databases to research within electronic periodicals to find: journal articles, newspapers, magazines, videos, audio, & images. 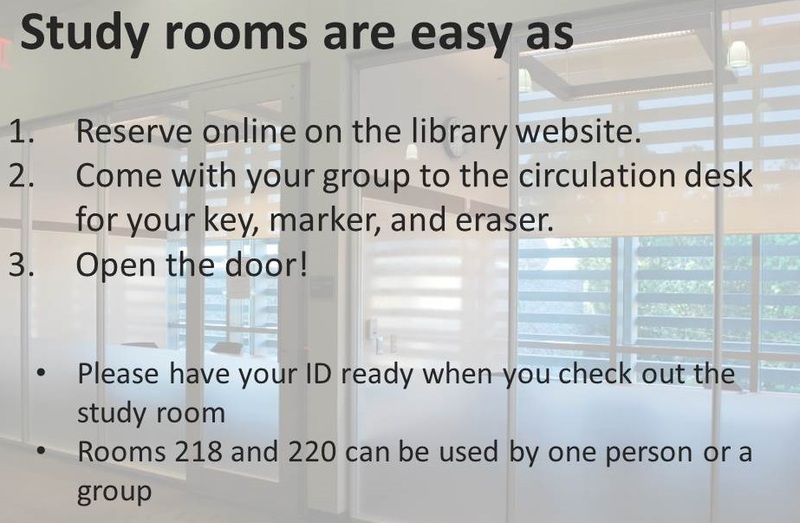 Or click on the LAHC Library Database link below to see a full list with descriptions and to search by subject. What's a periodical? Anything that is periodically published at regular intervals: magazines, newspapers, and journals! Return books to the exterior book drops while the LLRC is closed. Literature, History, Science and Health reference material. The Library & Learning Resource Center (LLRC) is shown on the map circled in red.